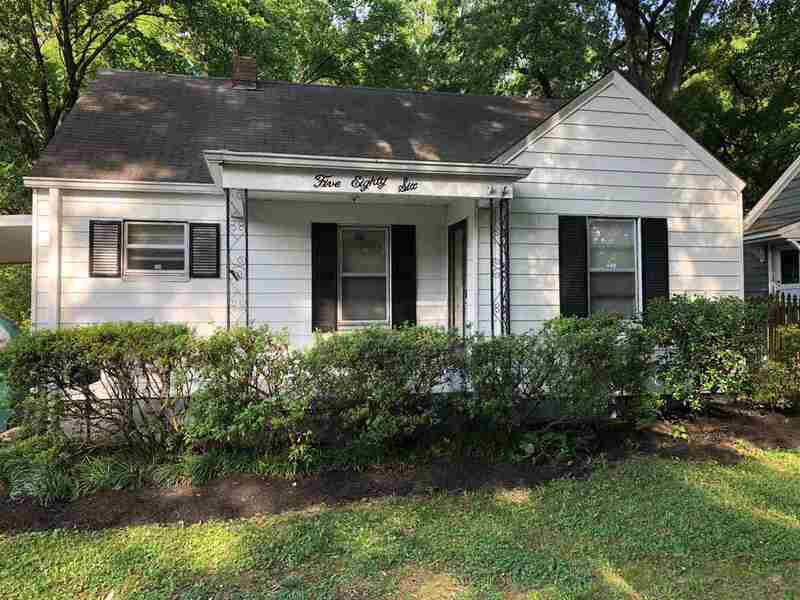 Great single family home conveniently located in University of Memphis area. 2 bedrooms with 3rd room that could easily be used as a 3rd bedroom. This single story home features front covered porch, part hardwood/part laminate flooring, cedar lined closets, laundry room, plenty of storage & spacious backyard. Brand New roof!NEW heat & air package installed, Hand rails being put up for FHA approval + other repairs being made.